Ezbuyag is a distributor for all of the major agricultural chemical companies. 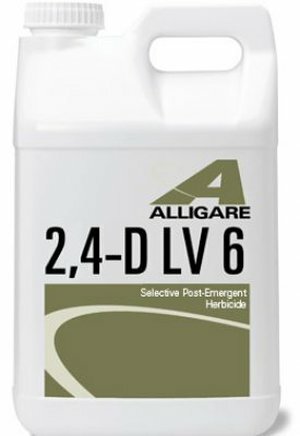 As an ag chemical distributor, farmers and growers count on you for their critical supply of pesticides and herbicides. Over the years, agriculture chemicals have been sold to the major distributors across the country who supplied smaller local farm dealers which sold to the local farmers. 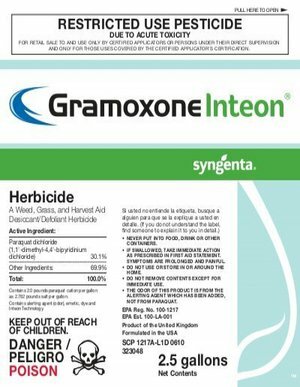 With the growing agriculture markets and the increased size of farming operations, we are seeing more alternative ways of getting the chemicals from the manufactures to the end users. 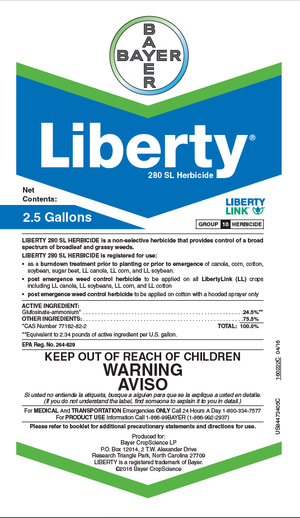 Chemicals on the farm can be dangerous and need to be handled according to the directions on the label. 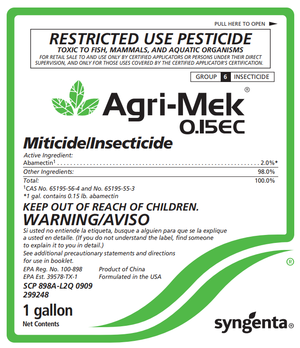 Common agricultural chemicals (agrichemicals) include fuels, solvents, insecticides, herbicides, fungicides, fertilizers and veterinary chemicals. 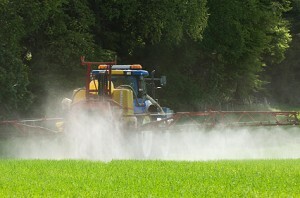 Natural pesticides: Pesticides are not limited to conventional agriculture. 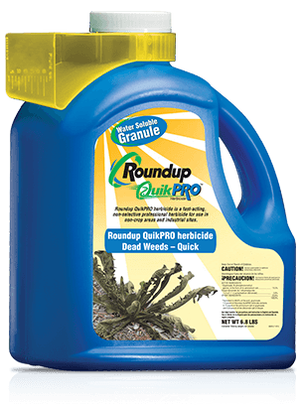 Organic farmers also use a wide variety of natural pesticides to control weeds, insects, and disease. 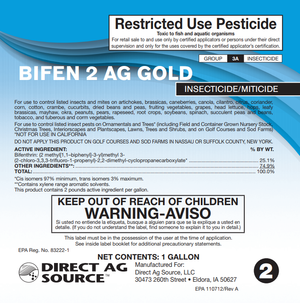 EzbuyAg.com was formed to help you get the best prices and to have the knowledge of all of these agricultural/farming chemicals for all your business and farming needs. EZBuyAG.com is pleased to announce that we are now carrying three premier products in Maxx Boron, Power AMS and Viking CSOC. These are private labeled products that are made for our parent company Orion Solutions. 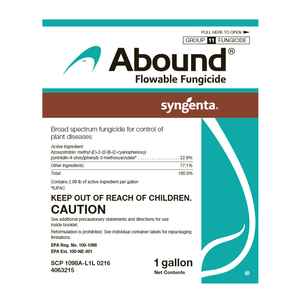 Maxx Boron is designed as a foliar spray for cotton, soybeans and other crops. 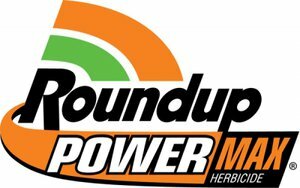 Power AMS will enhance the herbicide activity of certain post emergence herbicides at a reduced rate compared to normal AMS products. Viking CSOC is highly refined seed oil that provides rapid surface wetting and penetration of the leaf to increase the efficiency of many pesticides using low rates of application. In short we are supper excited about these products so please call 1-855-EZBUYAG or email for pricing. Our buying power stretches across the country which allows us to provide you with the lowest price possible. We save you time and money and their is no waiting! Give us a call today and we will make sure you get the best quote that includes shipping! 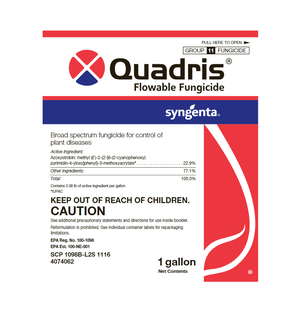 We will out price any ag chemical supplier our there! 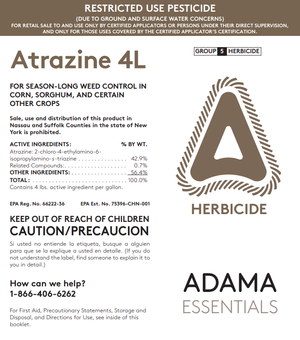 Below is some of the most popular chemicals we sell. However if you want to see our entire list in an easy to read format, check it out here. Folks it does not get much better then this. We wanted to open our books so you could see the rock bottom prices we offer to our customers (These are delivered prices). EZBuyAG.com is an online service which connects the farmer to the "SOURCE". 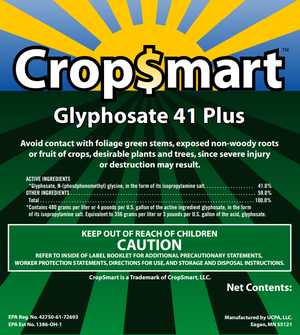 We work with all major manufactures', Generic chemical producers and brokers across the US to find the absolute lowest prices possible on all your Ag Chemicals. We keep you informed of changing prices and potential shortages by being in contact with the entire "Chemical System" on a daily basis helping you make better decisions in your purchasing and avoid missing out on potential programs and sales.